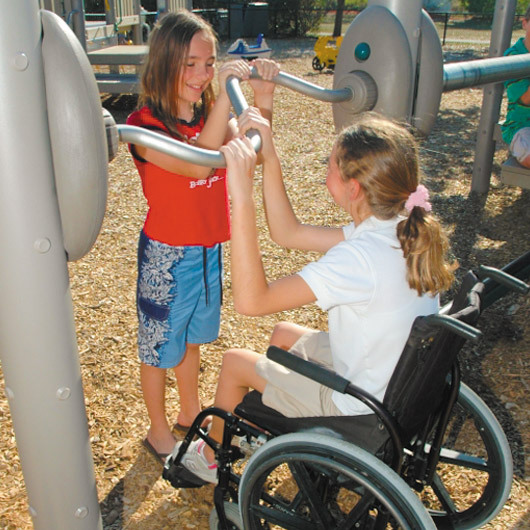 Big Inclusion – Artemis International Inc.
Providing inclusive play opportunities for people of all ages and abilities is critical for promoting play, healthy physical activity, and learning. 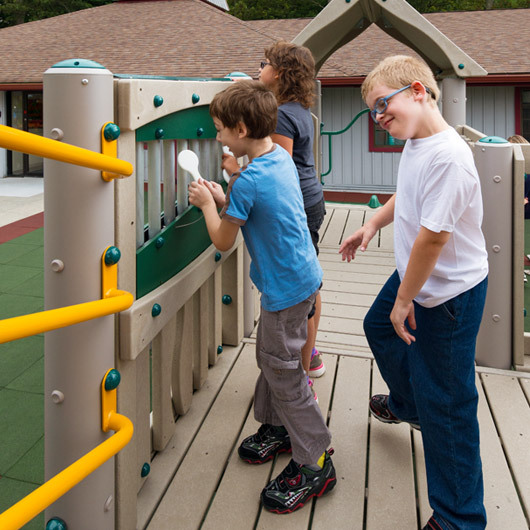 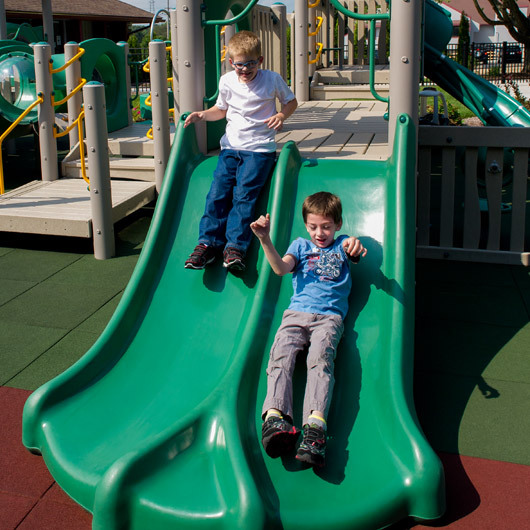 Our unique inclusive play program not only creates outdoor environments that implement the 7 Principles of Inclusive Playground Design, it takes inclusive play to the next level by providing outdoor programming to ensure meaningful play for children of all abilities. 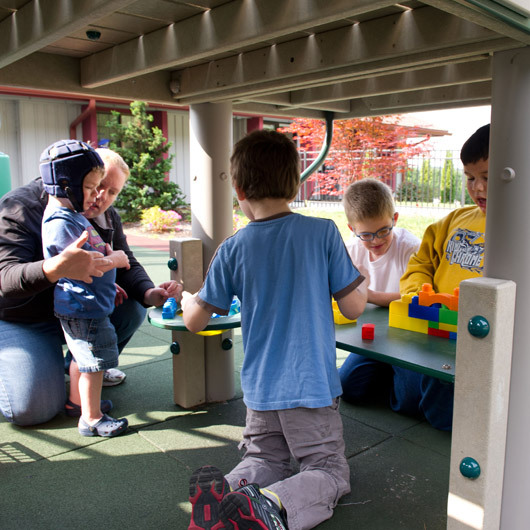 The play environment is equitable and usable by children of all abilities. 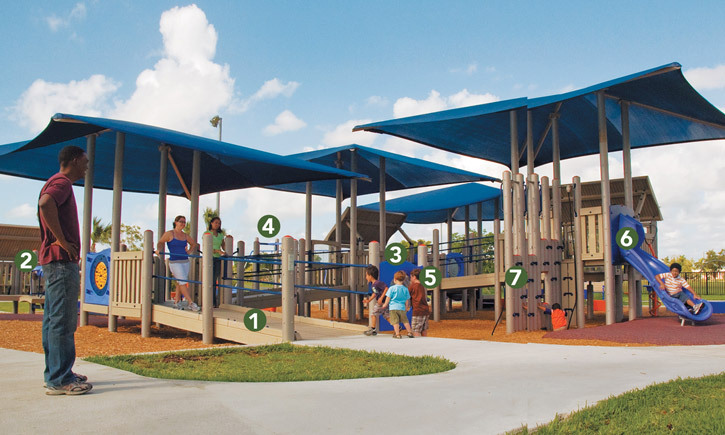 The playground supports multi-generational and inclusive play in social and physical activities. 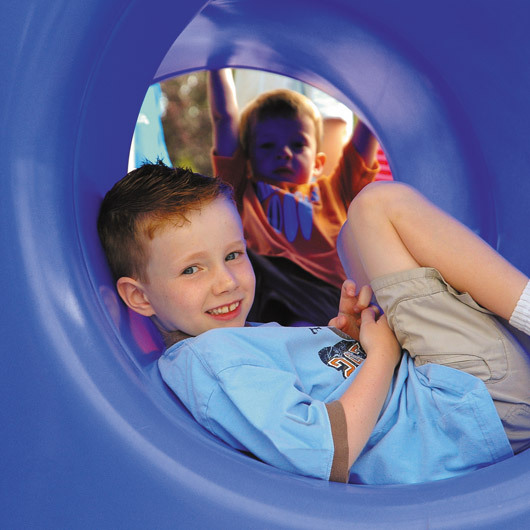 The play environment is easy to understand, allowing individuals to be successful and gain confidence through play. 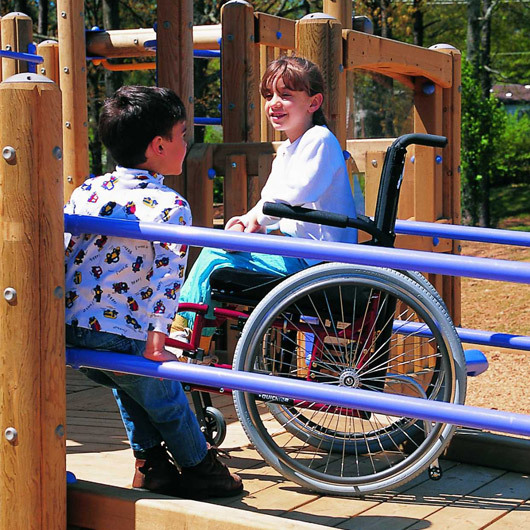 The playground supports various degrees of physical and social participation in play while minimizing unnecessary fatigue. 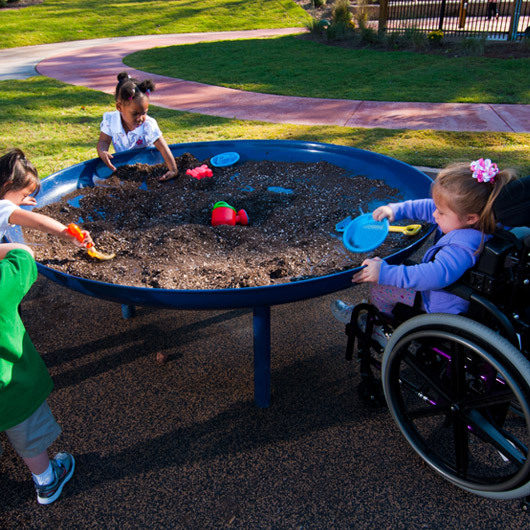 The play environment is usable by individuals with diverse body size, posture, mobility, motor control and sensory sensitivities.